Affordable Home In Bluffton Schools. 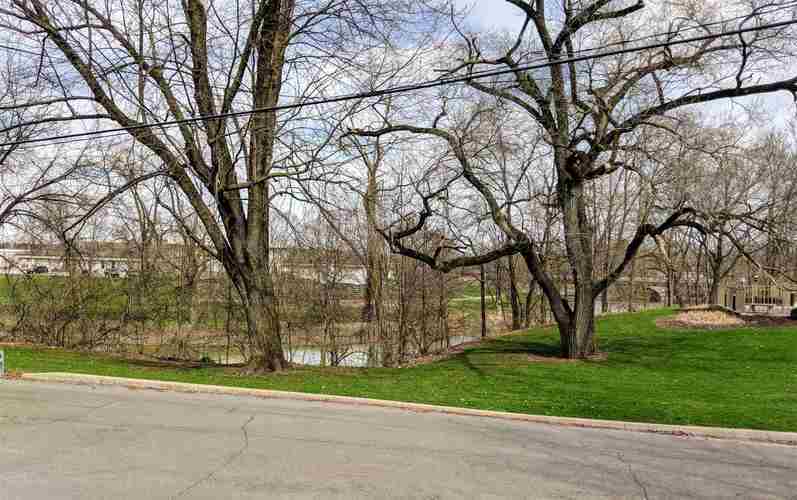 Beautiful Views Of Wabash River From Your Porch! Close To Downtown, Kehoe Park, And Walking Trails. 1 Car Attached Garage, 3 Bedrooms 1 1/2 Bath. 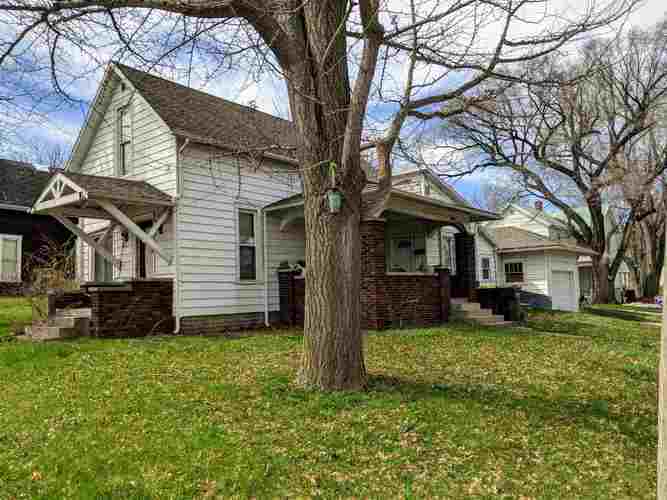 Seller Is Offering A $7,000 Allowance For New Flooring And Paint! Directions:Take Main St South To Water St, Turn West. Turn North At Marion And House Will Be On Corner.